What Jobs Can You Get with a Hospitality Management Degree? Earning a hospitality management degree takes time, hard work, and dedication. But if you are willing to put forth the effort and make the necessary sacrifices, you'll find that a hospitality management education is an invaluable tool to kick-start your career in the hospitality industry. So, what types of jobs can you get with a hospitality management degree? Let's take a look. A hospitality management degree will open doors to a world of new employment opportunities, one of which is a hotel manager. Statistics show that there are now more than 5 million hotel rooms in the United States. From five-star luxury hotels to budget-friendly "micro hotels", all hotels and lodging establishments need managers. 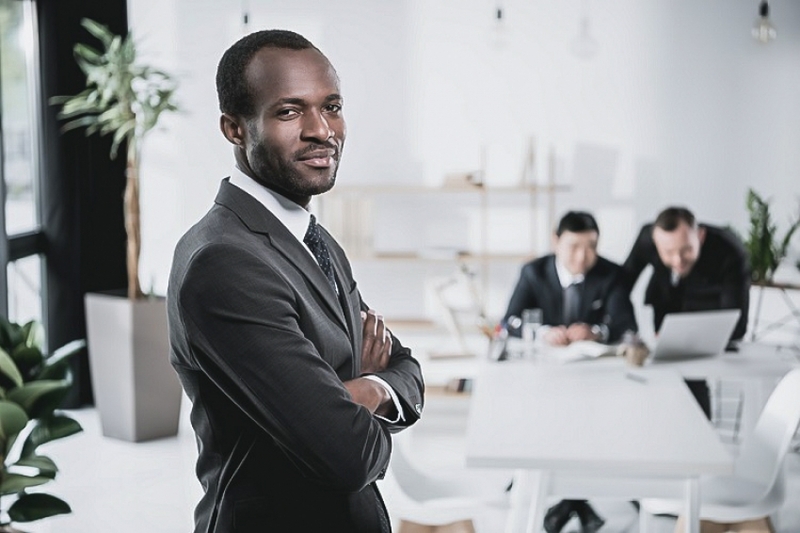 As a hotel manager, you'll perform a variety of administrative tasks, ranging from overseeing workers, ordering supplies, creating work schedules, and more. A hospitality management job that's often overlooked is an event planner or coordinator. According to Salary.com, the average salary for an event planner in the United States is more than $62,000, making this a lucrative job for individuals interested in starting a career in the hospitality industry. Event planners and coordinators are responsible for helping individuals and businesses plan parties and events. Of course, a hospitality management degree can also help you land a job as a restaurant manager. The salary for restaurant managers varies depending on the specific type of management position as well as the restaurant's size, location, and other factors. If you enjoy traveling, you'll be pleased to hear that a hospitality management degree will increase your chances of getting hired as a travel agency manager. According to Statista, the U.S. travel agency industry is poised to generate more than $7 billion by 2020. As travel agencies continue to grow and expand, they'll need more managers to oversee their administrative tasks. Visit AHA World Campus for more information on our online hospitality courses and tourism courses and take the first step towards your career today! Take your hospitality and business knowledge to the next level. View our diploma programs and online courses in hospitality and business and receive a certificate or diploma to advance your career. This article was brought to you by American Hospitality Academy World Campus. For more news, updates, and information on our online business courses or online hospitality courses, please visit our website. How Does Culture Affect Business Communication? How to Choose a Career? What Careers are There in Business? Receive the latest blogs in your email box. 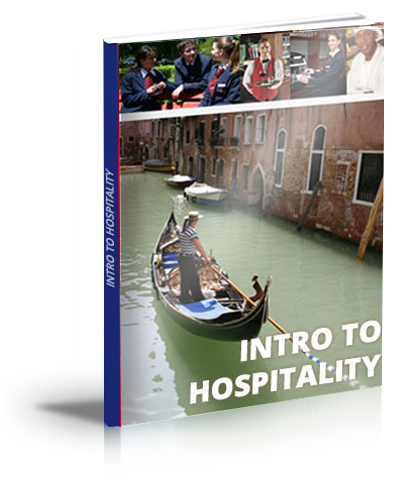 This course provides an introduction and overview of the hospitality and tourism industry.